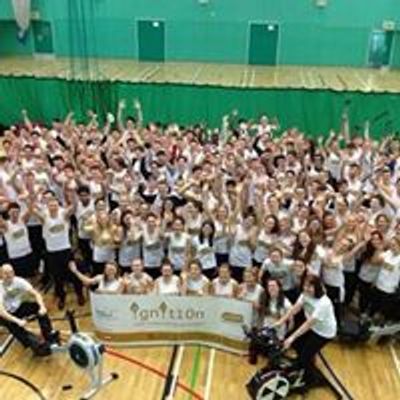 Ignit10n is back for another year of fundraising over 10 hours. 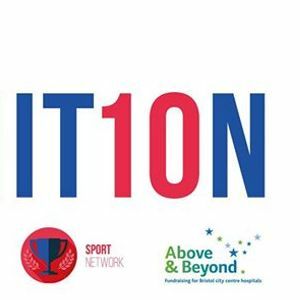 This year Ignit10n will be raising money for Above & Beyond, in aid of mental health services at Bristol city centre hospitals. 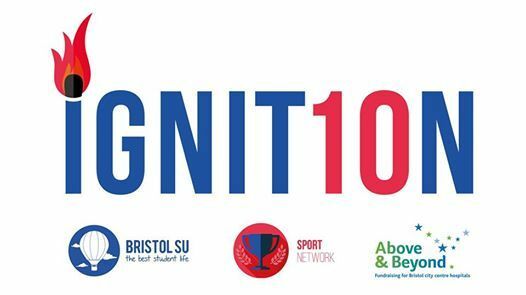 We are aiming to raise £10,000 to help provide the very best care possible for people with mental health issues from across Bristol and the South West.